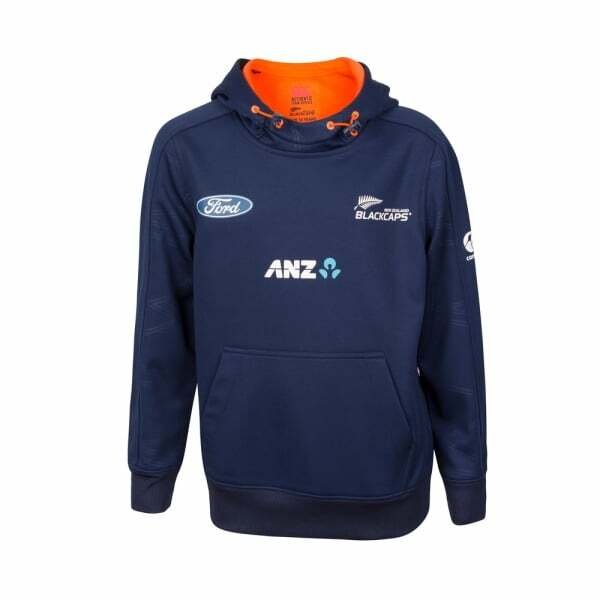 The 2017 Training Hoodie for Juniors is an essential bit of kit for kids who want to show their support for the Black Caps as well as getting stuck into the action themselves. Help them look the part & stay active with our 2017 Black Caps training range. 100% Polyester jersey bonded fleece. Rib cuffs & rib waistband embossed panelling.